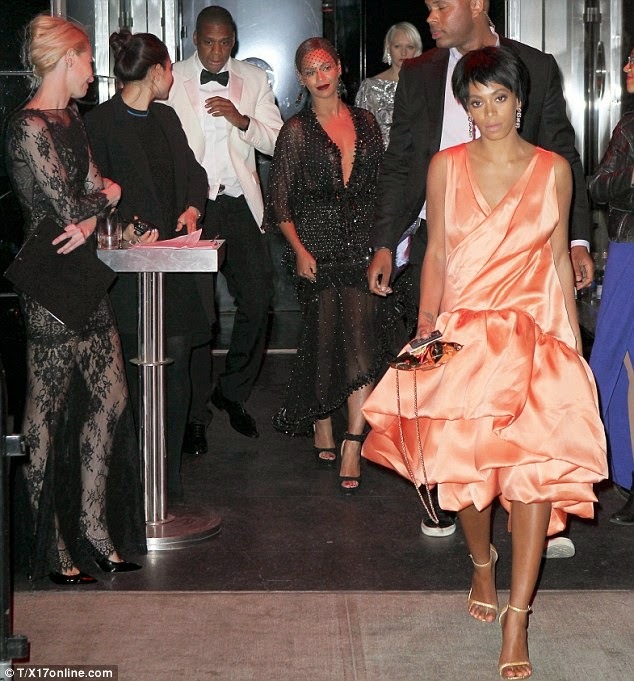 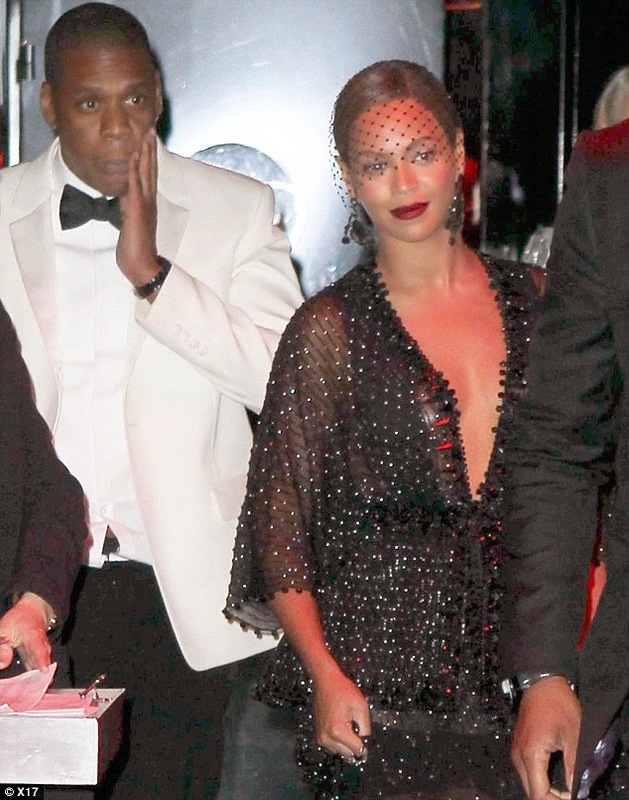 Jay Z was ferociously assaulted by Beyonce's sister Solange who was wildly kicking and swinging at him inside an elevator and the attack was captured on surveillance video. 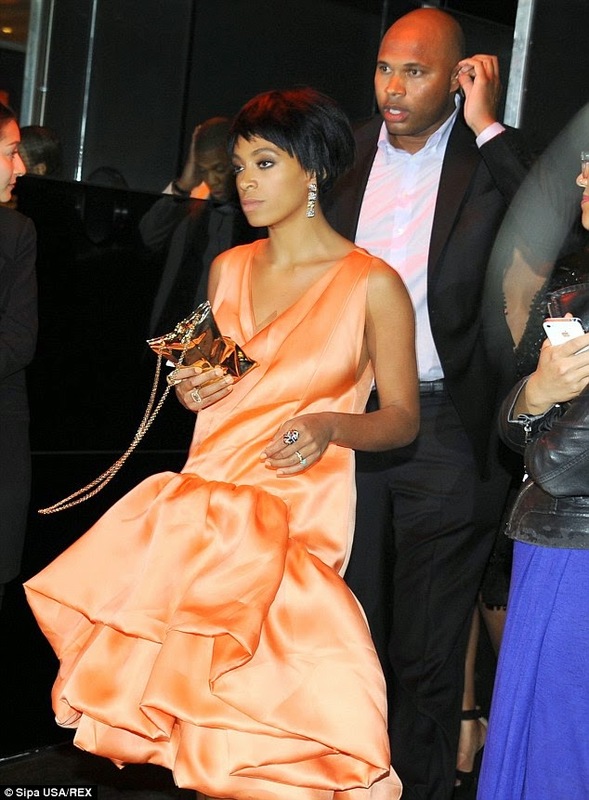 A large man -- who appears to be a bodyguard -- attempts to hold Solange back, but she manages to connect at least 3 times. 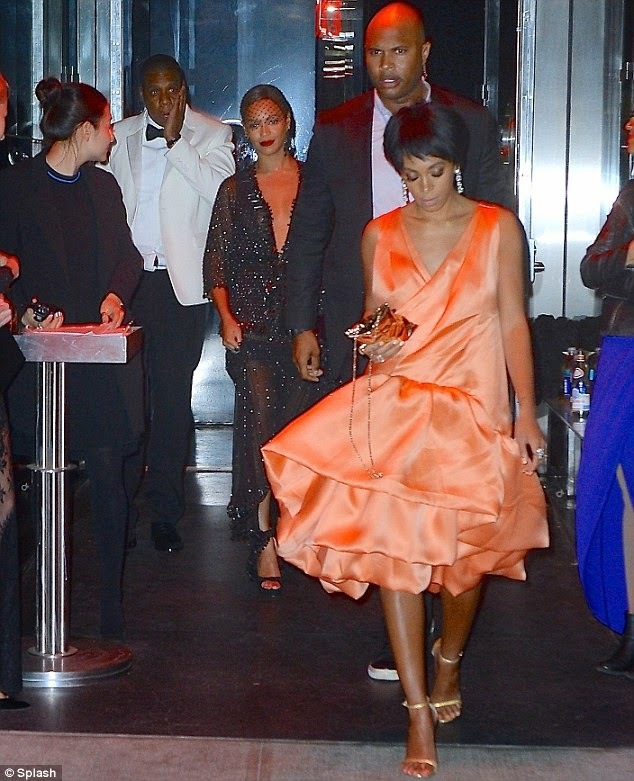 At one point Solange throws a kick and Jay grabs her foot, but never attempts to strike her. 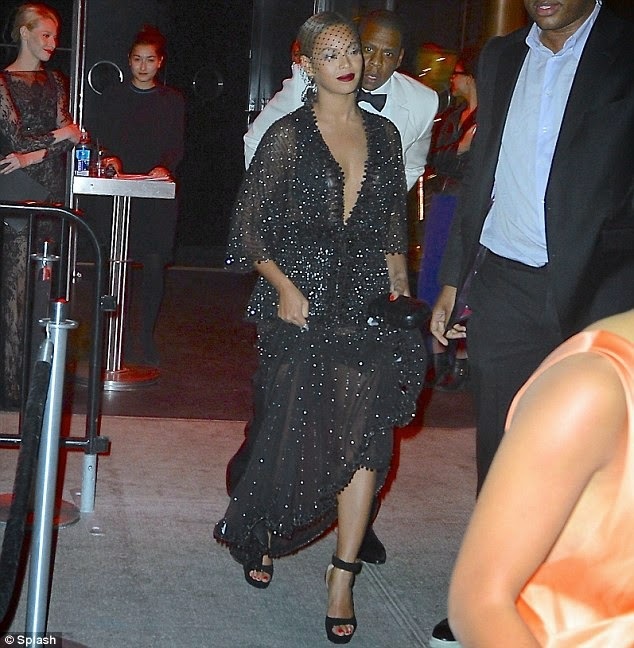 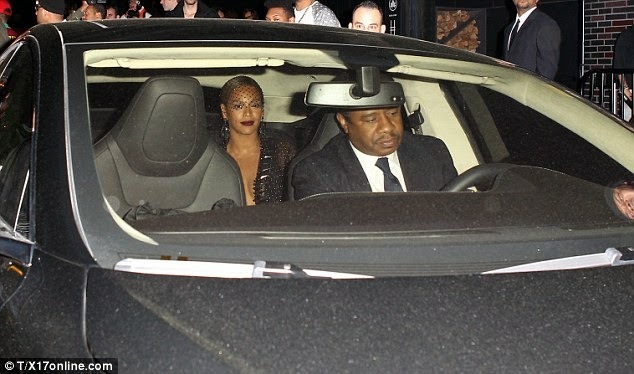 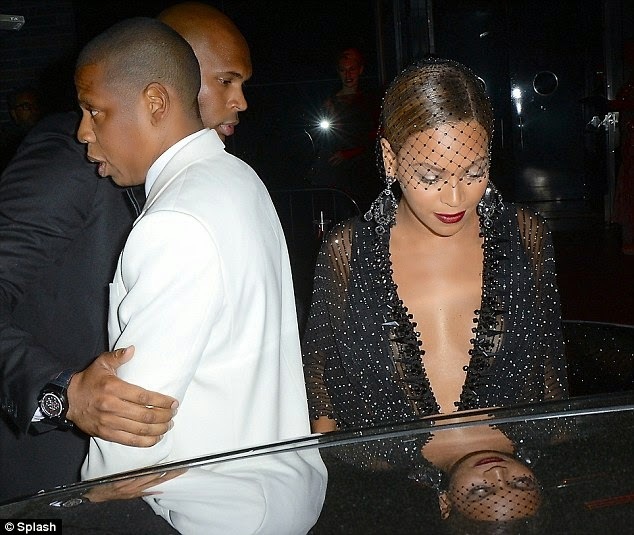 Beyonce stands by without getting physically involved.